Fat LossMuscleTech Hydroxycut Advanced - 50 tabl. 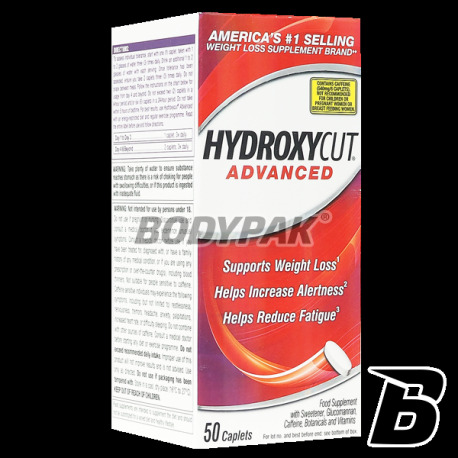 Hydroxycut Advanced - This modern, advanced formulation, which contains perfectly matched components effectively increase thermogenesis and body wytapiające accumulated fat. Modern, advanced formulation, which contains perfectly matched components effectively increase thermogenesis and body wytapiające accumulated fat! Top-quality active substances, in suitable doses. MusclTech Hydroxycut Advance is the latest and proven by the biggest stars of formula straight from the stables MuscleTech'a, one of the most well-known supplement manufacturers in the United States. It is characterized by a thoughtful and effective formula based on the highly effective active ingredients and vitamin complex, where shortages could disrupt the proper functioning of the body of any athlete. New MusclTech Hydroxycut Advance allows more effectively to achieve a dream goal - the perfect silhouette. In its composition it has been enriched with antioxidants (including vitamin C), which will effectively protect us from the negative effects of increasing thermogenesis. 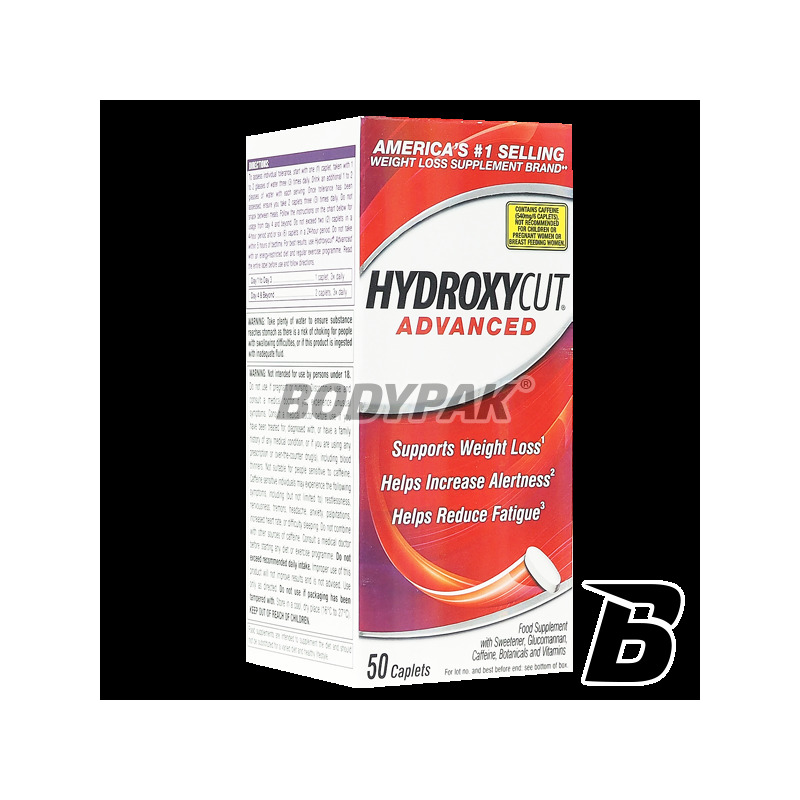 MUSCLTECH Hydroxycut ADVANCE - Help yourself to succeed!